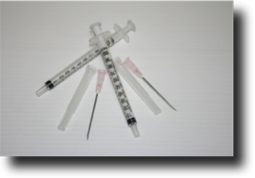 Nano470 Thin resin, Nano470 medium Pitt filler, Mylar film, Probe, needles & Syringes, Tool Box, Rubber sleeves, Razor Blades,Curing light, Drill, Burrs, Pitt polish, Printed Instructions, Video Instructions. Dual Curing Thin Resin is the worlds first dual curing resin, curing with both UV and White light sources. 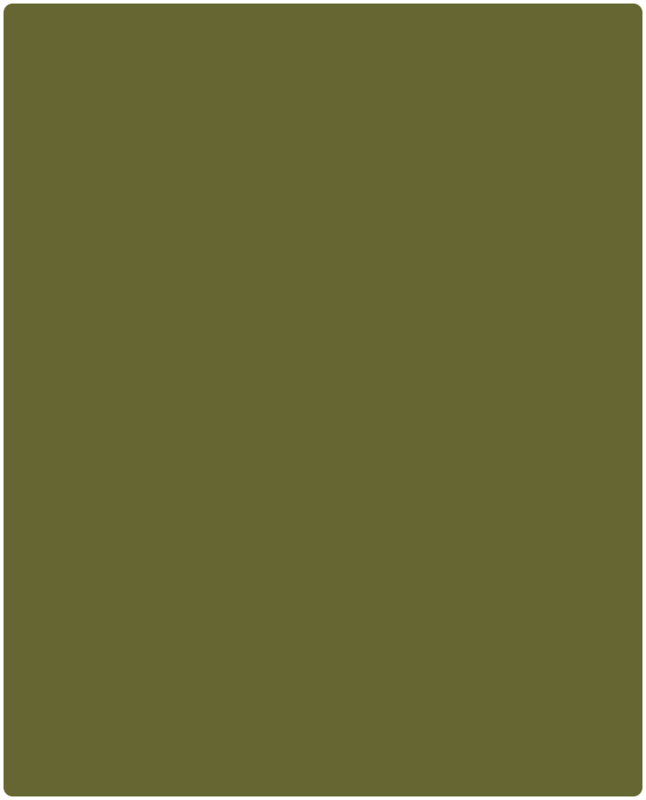 It is also the thinnest resin on the market with a 25Cp viscosity ( equivalent to water) Excellent for all tight chips. 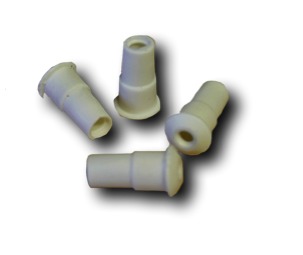 Dual Curing Medium Resin is designed for pitt filling, forming a very hard outer layer. It can be mixed with the thin resin to get any desired viscosity. Also very good for wide cracks. Nano470 Pitt Polish is excellent for polishing off the repair after it has been cured with the medium pitt filling resin. See our thin resin in action in our videos. Click here. See our pit filling resin in action in our videos. Click here. 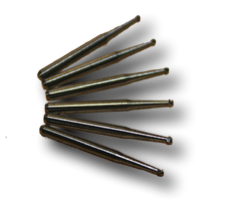 See our pit polish in action in our videos. Click here. 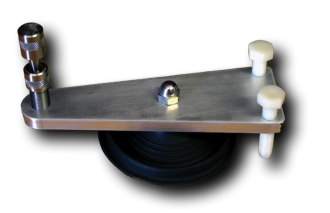 The Bridge includes one aluminium bridge, suction cap and 2 nylon stabilising bolts. 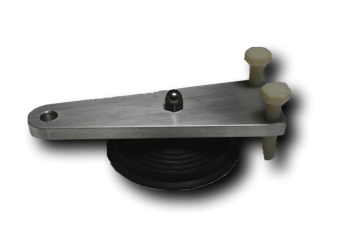 This unit comes with one aluminium bridge, suction cap, 2 nylon stabilising bolts plus our Stainless Steel Injector. 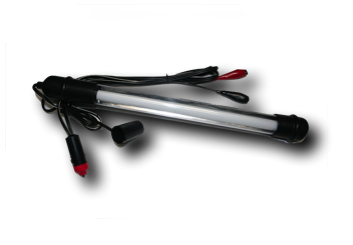 SLT’s Stainless Steel Injector is made out of the best marine grade stainless steel. It comes with a life time warranty. 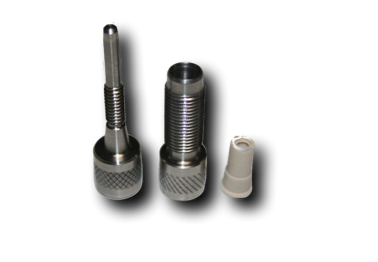 The Nano470 rubber sleeves fit into the stainless steel injector as well as the green machine Injector. Longer shaft and 6 internal ribs to create more pressure and suction. Best on the market ! These burrs are very popular. Excellent drilling ability. No effort required just let the burr do all the work. 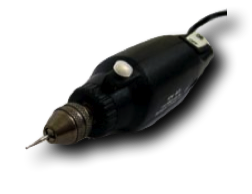 Excellent small but powerful hand drill. 10 strips of mylar film. Long strips for you to cut to the desired length or square size. 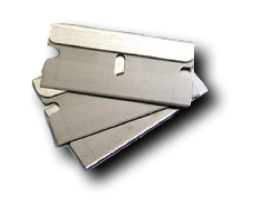 Excellent grade USA made razor blades. White Fluorescent light. Plugs into cigaret lighter of onto battery terminals. 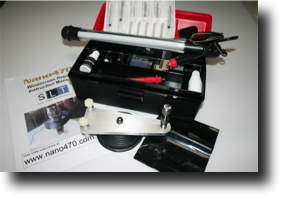 Nano470 Thin resin, Nano470 medium Pitt filler, Mylar film, Probe, needles & Syringes, Tool Box, Rubber sleeves, Razor Blades,Curing light, Drill, Burrs, Pitt polish, Printed Instructions, On-line Instructions. 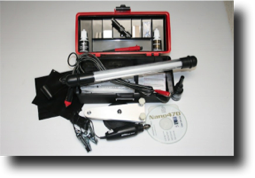 Nano470 Thin resin, Mylar film, Probe, needles & Syringes, Tool Box, Rubber sleeves, Razor Blades,Curing light, Printed Instructions. 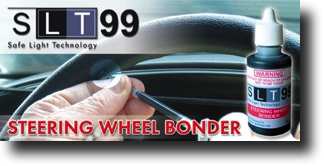 The SLT 99 Steering Wheel Bonder kit comes complete with Bonder, needles, syringes, printed instructions. 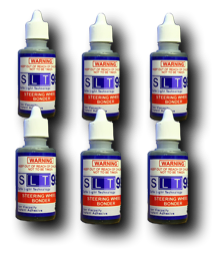 The SLT 99 Steering Wheel Bonder kit comes complete with Bonder, needles, syringes, printed instructions and on-line instructions.